Medium grosgrain boutique bow with a silver glitter ribbon middle on a black elastic band. 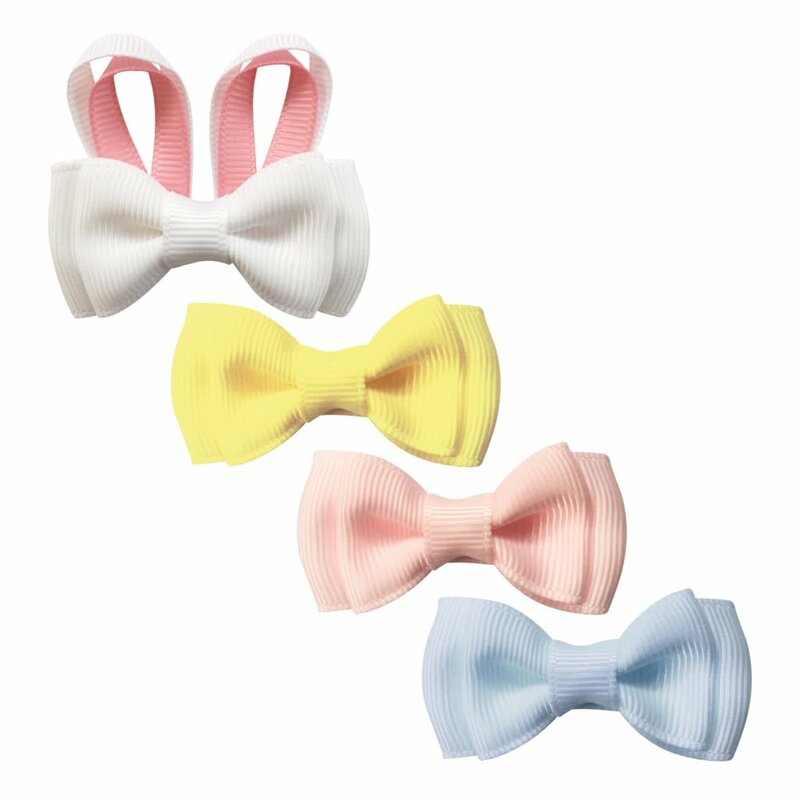 The ribbon used is OEKO-TEX® and the elastic band contains no metal. 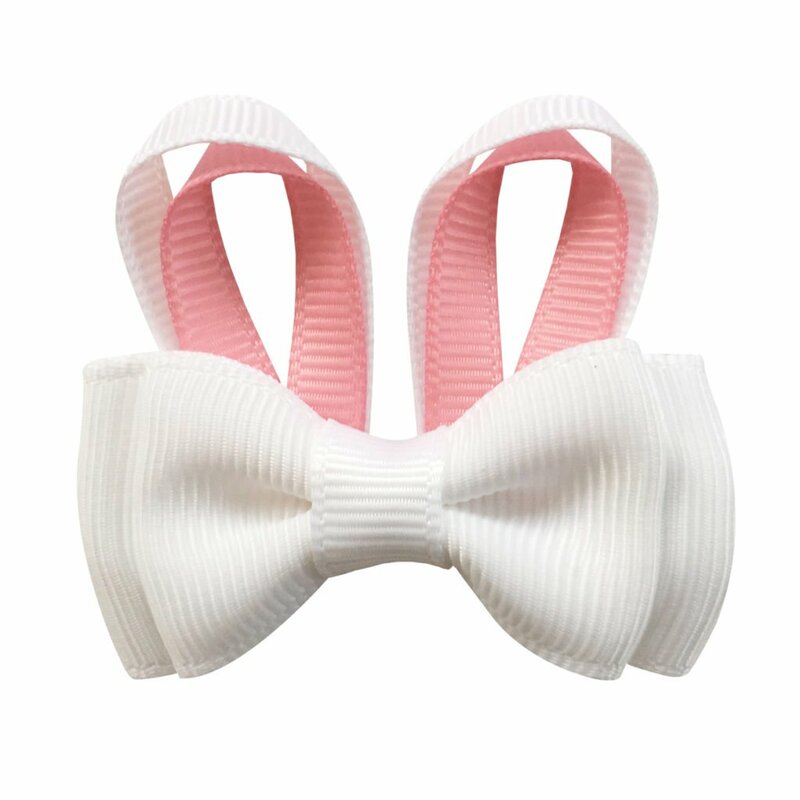 The elastic band measures 5 cm (2 inches) and the bow is approximately 5 x 7.6 cm (2 x 3 inches).